Thinking about reloading? 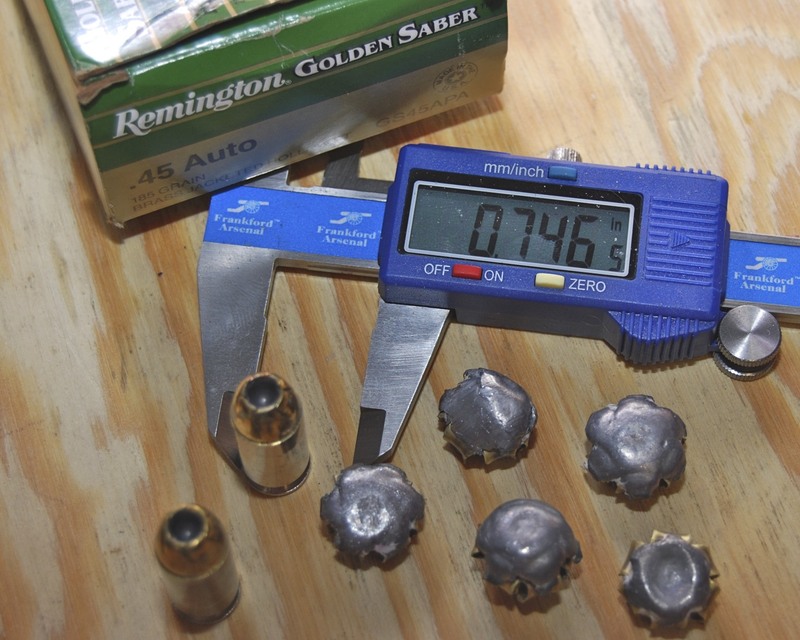 It’s a great way to really learn about how ammunition and their respective firearms function. It can be fun, relaxing, and save you a great deal of money on a cost per round basis. 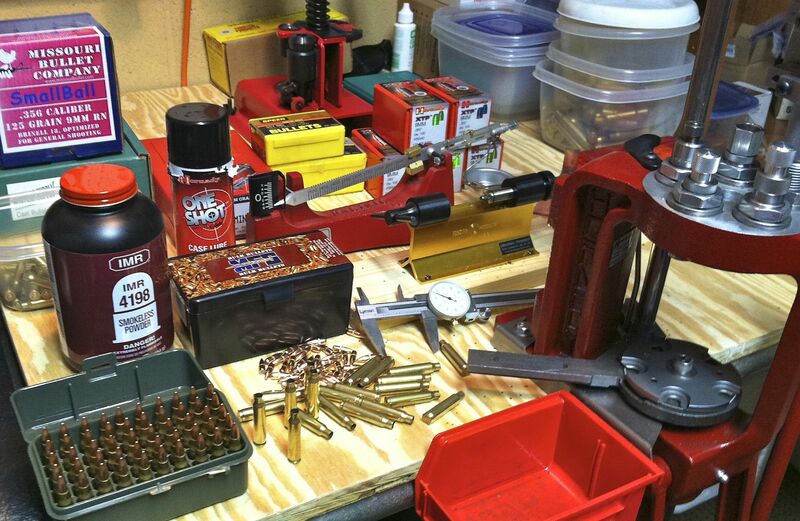 Of course you’ll shoot a lot more, and probable buy lots of fun reloading toys, but that’s OK.
We’re constantly testing and evaluating all sort of reloading equipment, tools, and components. Presses, dies, powder scales, powders, bullets / projectiles, and many other tools you just have to have. We’ll continue to list the ones that shine here.